"To provide our principal partners and customers exceptional engineering sales and service while combining our experience and integrity to achieve mutual success and growth." Win-Cor is a dynamic organization focused on solution selling. Our principles are premier leaders in electro-mechanical, passive, interconnect and display industries. 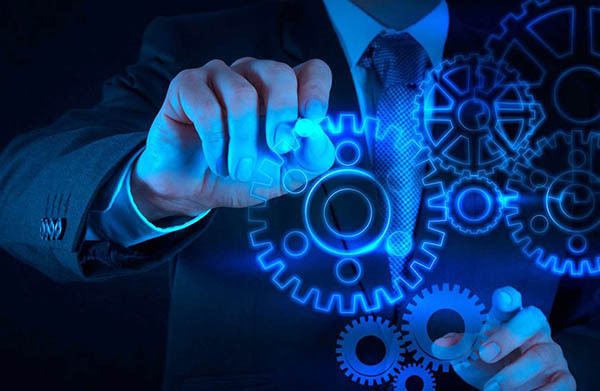 At Win-Cor we identify design opportunities at the engineering level and recommend the best component solution to meet the design requirement. Our talented sales-team is driven to provide exceptional customer service and satisfaction. 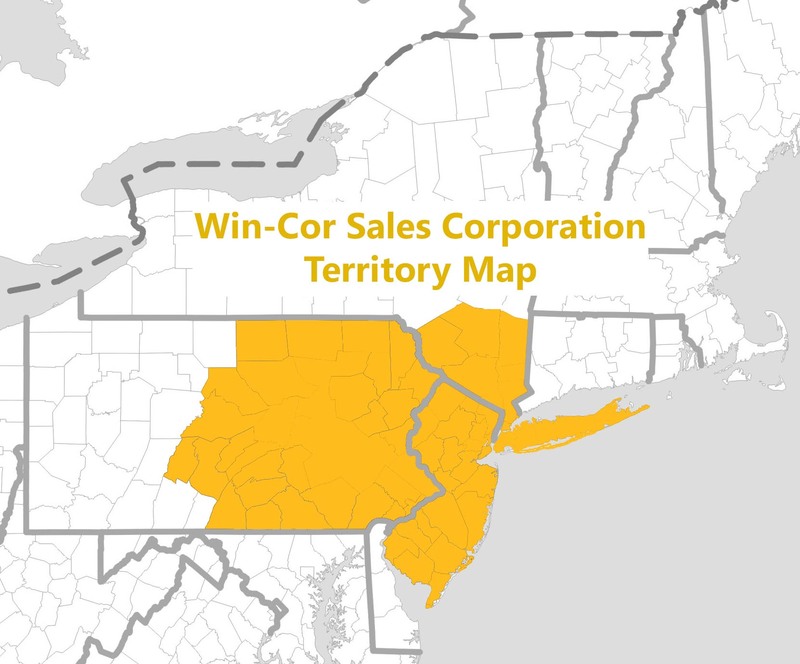 Win-Cor Electronic Sales Corporation’s territory includes the Metro New York area, New Jersey and Eastern Pennsylvania.